Brandon is joined by author and empowerment strategist Byron Rodgers to discuss his book "Finding Meaning After the Military". They discuss finding your identity and purpose when transitioning to civilian life or after a career change. 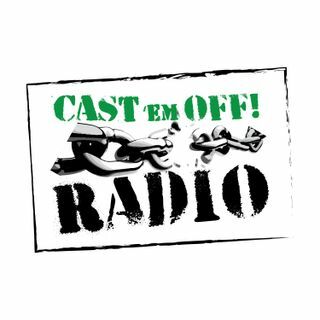 Visit us online at www.castemoffradio.com.